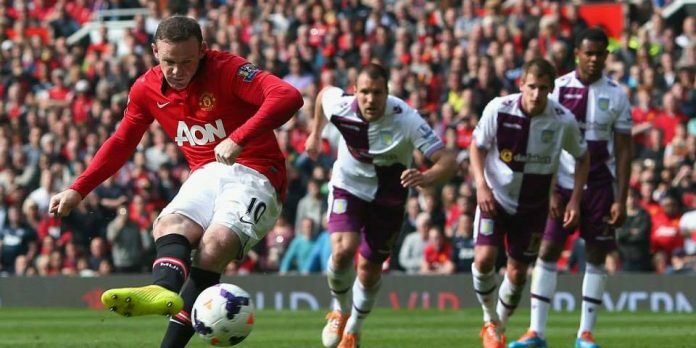 Manchester United earned an easy win over Aston Villa today, and manager David Moyes has claimed that his side is now ready for the challenge of facing Bayern Munich in the Champions League. The Red Devils claimed their first win in the league at home since January as goals from Juan Mata, Chicharito and two from Wayne Rooney ensured the hosts came from behind to defeat Paul Lambert’s side at Old Trafford. 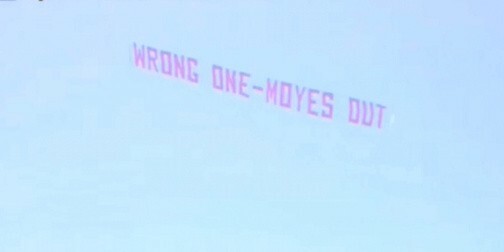 The Scot has endured mounting pressure after a poor first season in charge at Old Trafford, with the fly-over protest seen today above the stadium surely a very difficult moment for the former Everton boss. Moyes also praised Wayne Rooney’s performance, saying: “He’s a top player and he’s been great since the start of the season. Juan Mata scored his first goal in United shirt and Moyes had a praise for him as well. He said: “Everyone knows what he’s capable of but he needed a goal because it’s a big part of his game and it’s a reason we signed him because he scores goals.